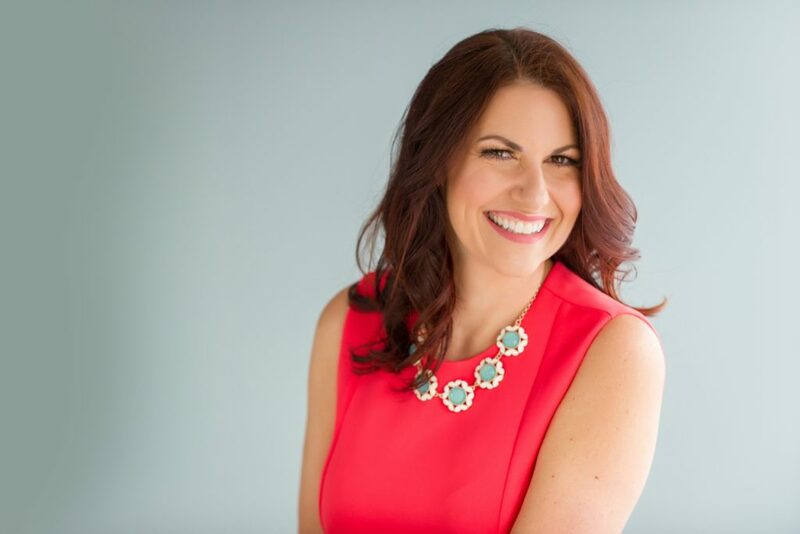 Natalie Baird Mediations is now serving you in South Tampa at 600 N. Willow Avenue, Suite 101. With both North and South Tampa offices, we are excited to offer increased convenience to all of our clients across Tampa. 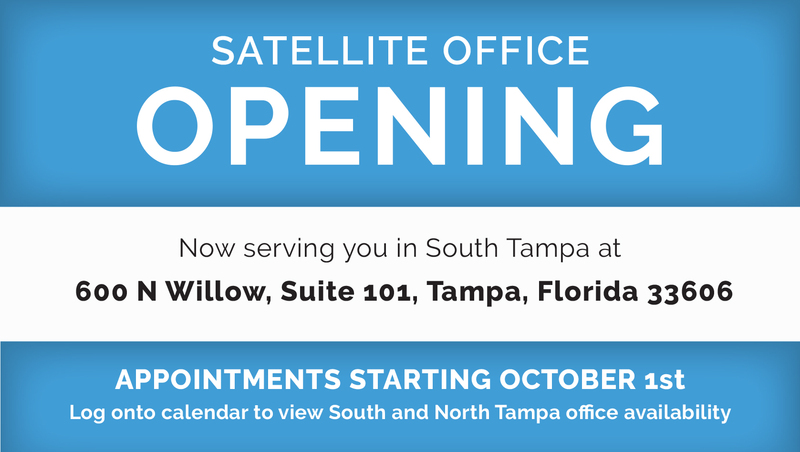 Our South Tampa office opens October 1st, be sure to schedule your appointment! Easily schedule with our online calendar here:https://buff.ly/2l473bU.